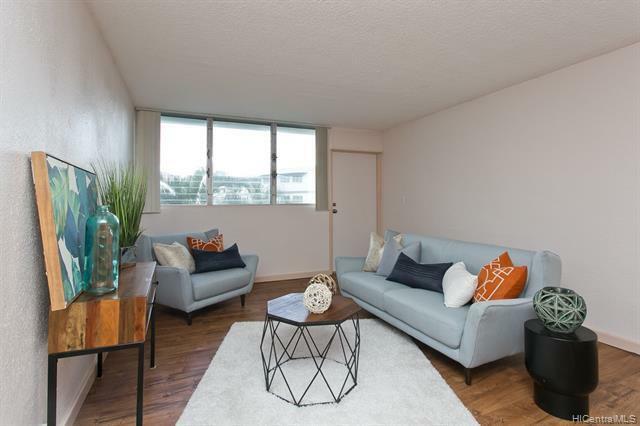 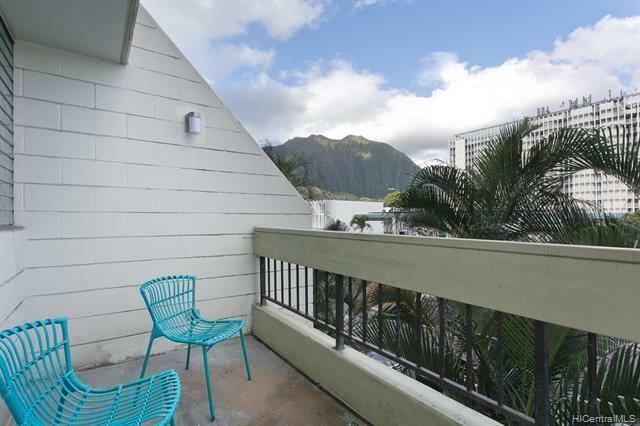 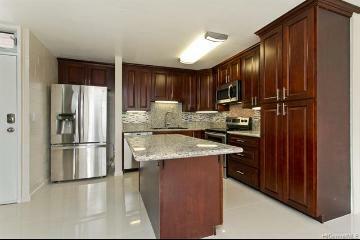 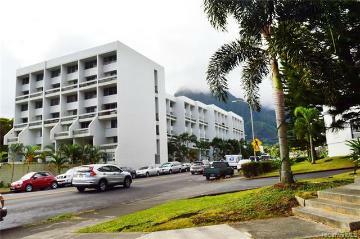 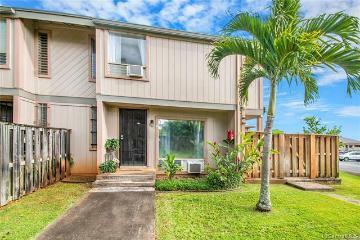 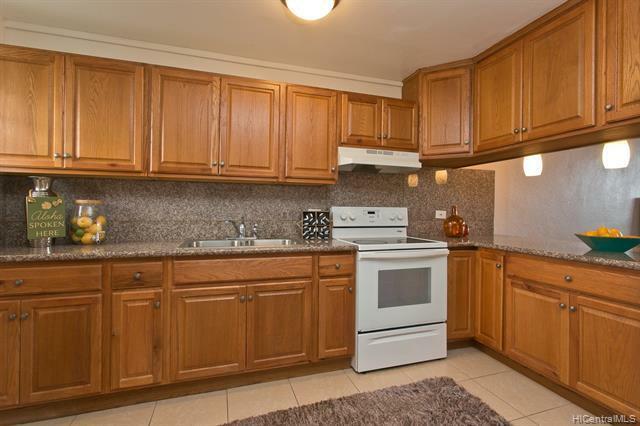 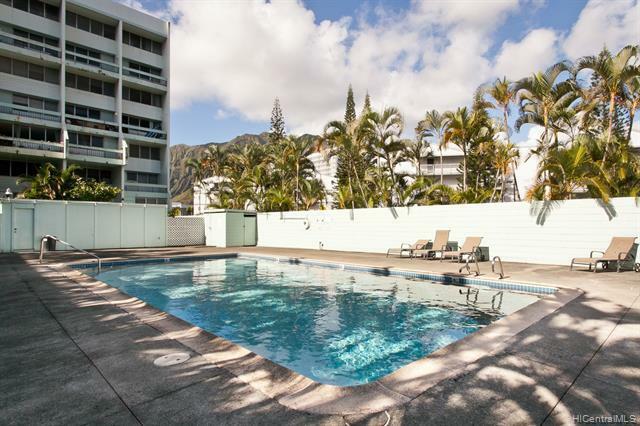 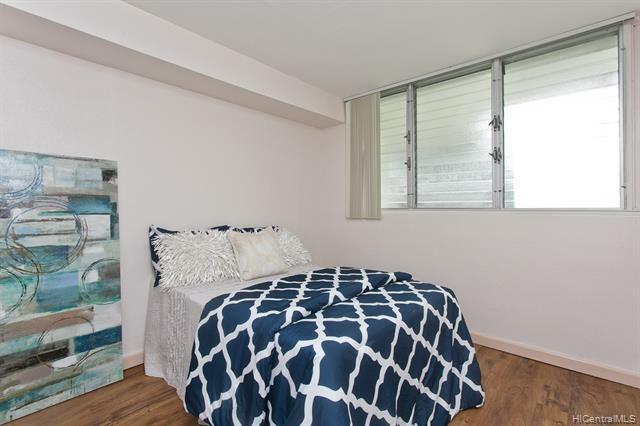 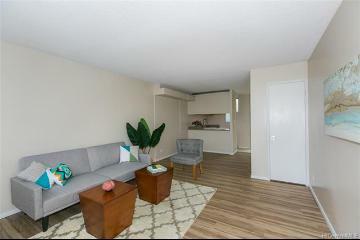 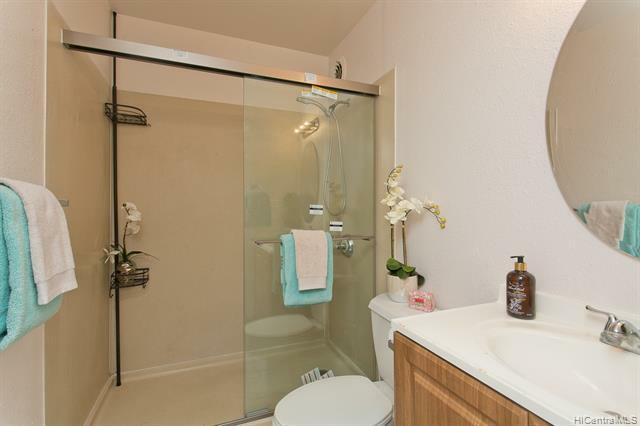 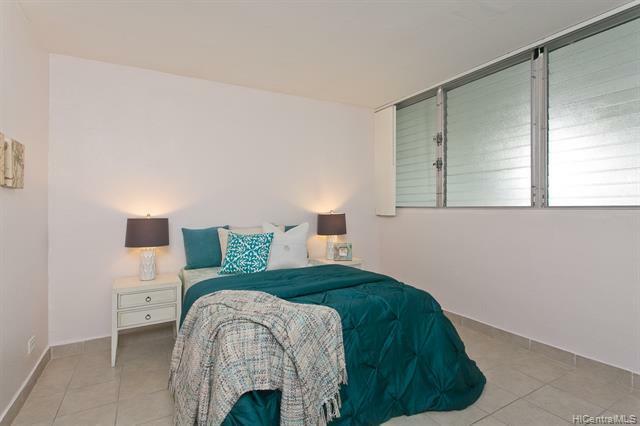 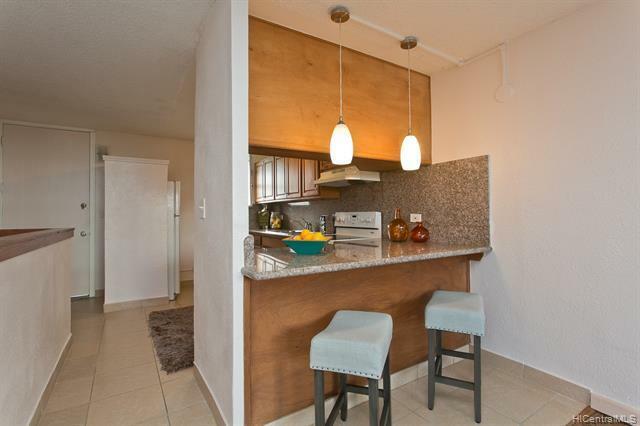 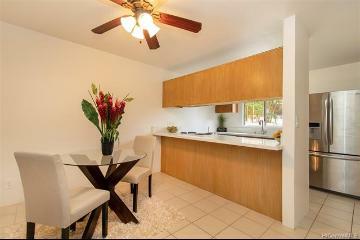 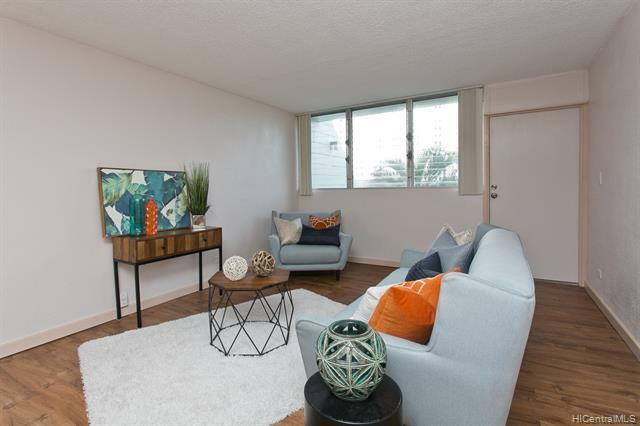 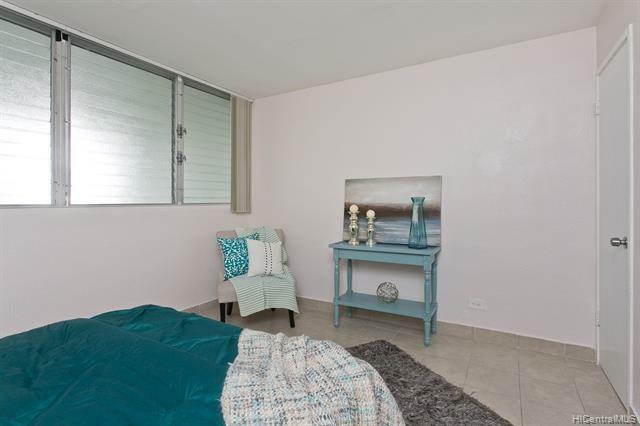 Three Bedroom/Two Bath, bright, clean and spacious townhome in the heart of Kaneohe. 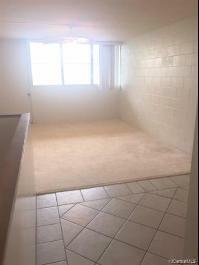 Room for the whole family with two bedrooms and living area upstairs and a large master suite downstairs. 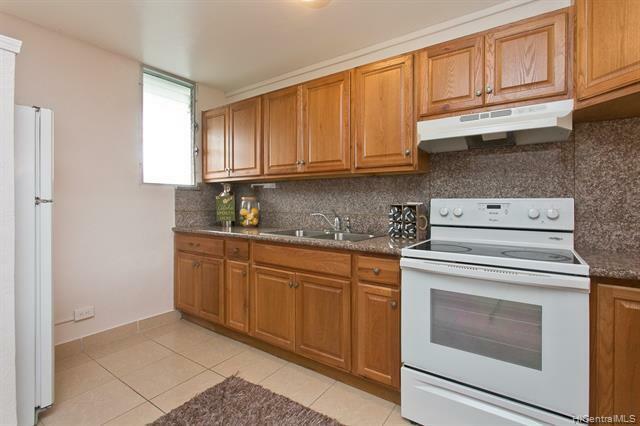 This two story townhome has NEW PAINT, NEW FLOORING, lots of storage and two parking stalls. 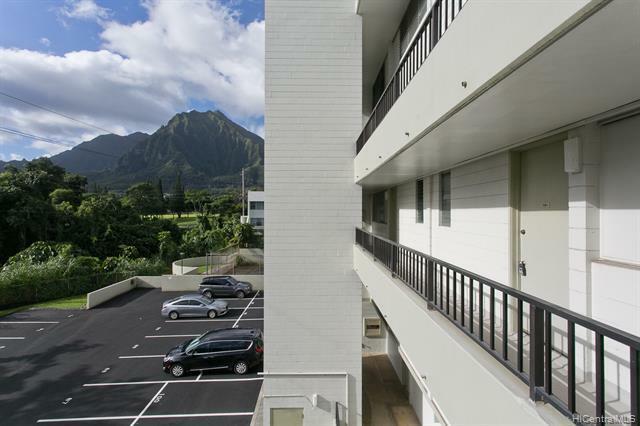 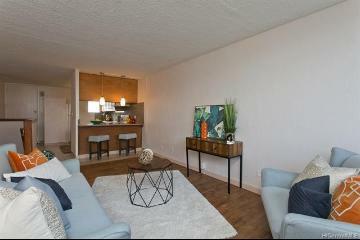 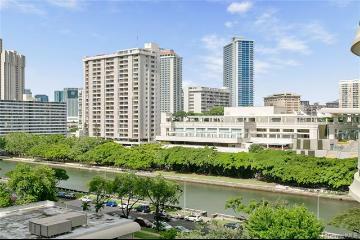 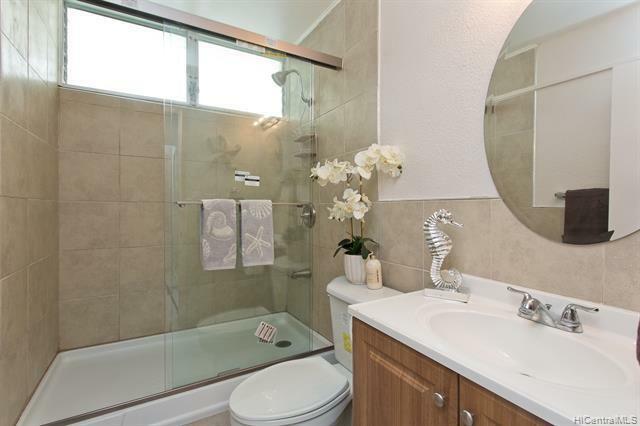 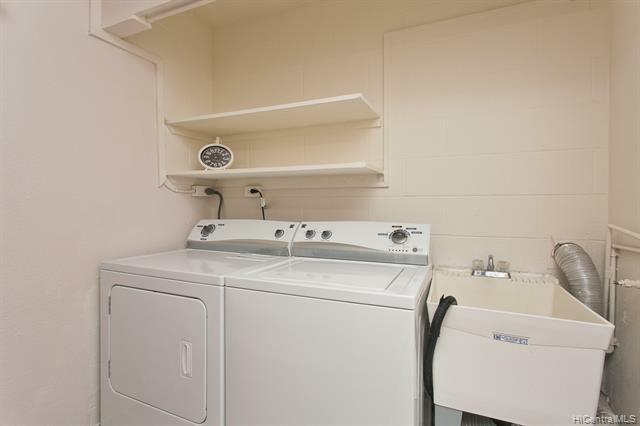 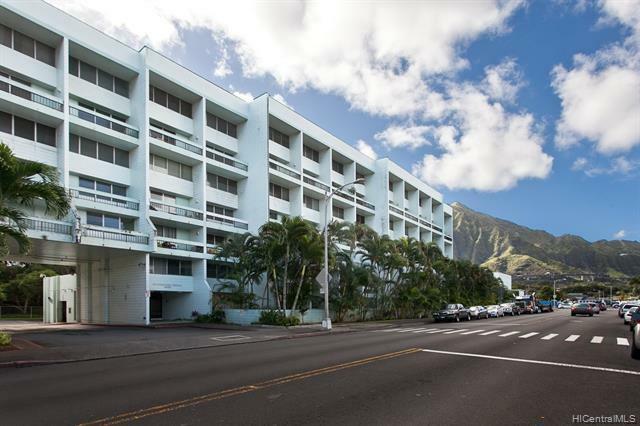 Easy, convenient access to the highway, just minutes to WINDWARD MALL & Bus transportation. 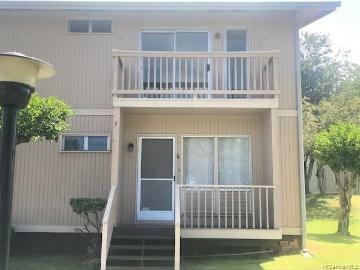 46-270 Kahuhipa Street, A302, Kaneohe, HI.